Telstra has switched on another 5G site, this time in Toowoomba, Queensland as part of plans to have more than 200 5G ready sites by the end of 2018. The telecommunications giant has used Ericsson commercial 5G radio base stations as part of the Toowoomba deployment. "Telstra provides more network investment and mobile coverage across Australia than anyone else and regional Australia is an essential part of our 5G plans,” Telstra CEO Andrew Penn said. However, as Penn addressed, there are no current devices in order for the people of Toowoomba to enjoy Telstra's 5G services. “5G devices are around the corner and when they are commercially available this network upgrade means the people of Toowoomba will be among the first people in the world to enjoy access to 5G services," he added. “Bringing the transformational technology of 5G to Toowoomba, a key regional centre and one of the fastest growing cities in the country, is exciting for the possibilities it will enable, be it in education, health, community services, business and agriculture. “For a sector like agriculture, the fibre-like data speeds, low latency and high performance and capacity of 5G open up fantastic opportunities for growth. This is the second 5G ready site Telstra has launched, with the telco announcing it had switched on its 5G network technology across selected areas of the Gold Coast in Queensland in 15 August. 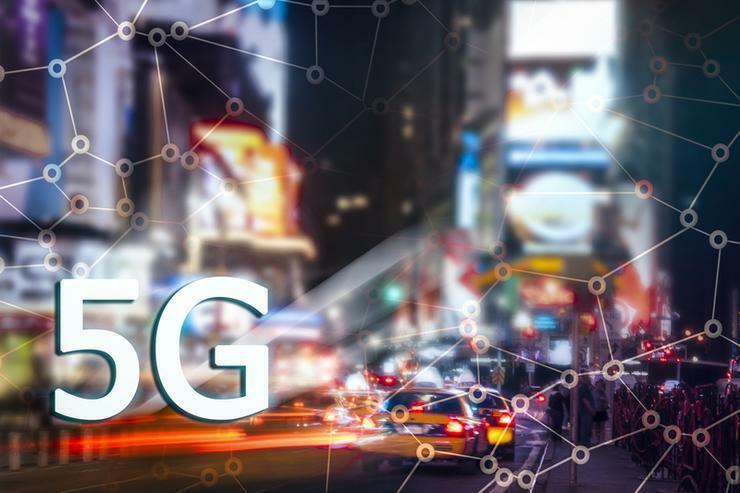 The rollout of 5G technology is underpinned by around $5 billion in mobile network investment over the three years to 30 June 2019 and is a key element of Telstra’s T22 strategy. In March, Telstra had turned on its first precinct of 5G-enabled Wi-Fi hotspots in the Gold Coast allowing free access to locals and visitors while it evaluated 5G technology. Optus has also demonstrated its 5G capability in April at its 5G Live showcase during the 2018 Gold Coast Commonwealth Games. Why are Vodafone and TPG merging?